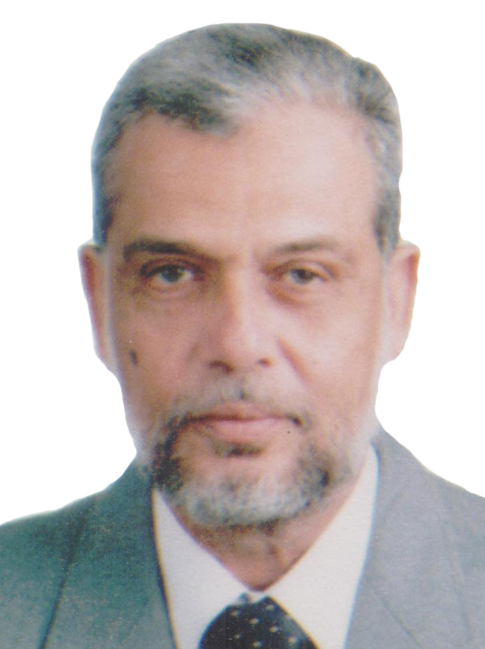 Chief Executive Officer at IAMC, He started his career in the Aviation Industry in 1994. He is MBA in Business Administration, and brings business to the focused approach with regard to aviation development for both Local and International market. 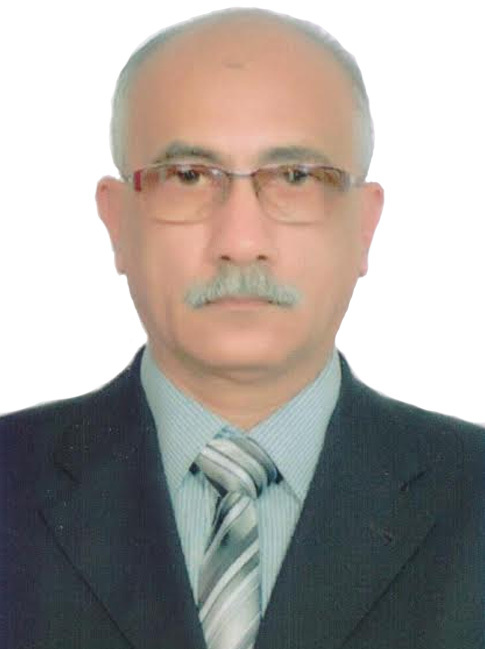 Mr. Hissam has been working as CEO-IAMC since the establishment of the Company since 2011. His extensive association with the aviation field has provided him with an in-depth knowledge of the Industry. 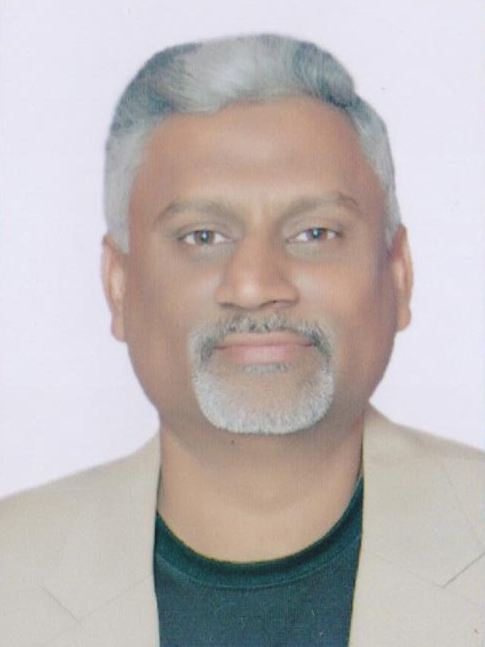 Liaq Ali Mirza joined IAMC, as Head of Engineering and Maintenance. He is responsible for safe and efficient operations of the Engineering Department, and in compliance with Civil Aviation Regulations of relevant ANO’s. Zai-ul-Haq joined IAMC as Manager Airport Operations. He is responsible for Ground Handling performance in accordance with company policy and ensures the implementation of the airline administrative, corporate & safety policies. 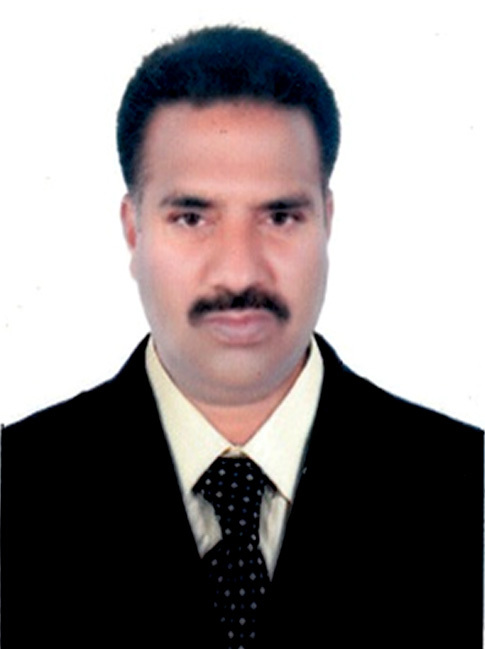 Mohammad Pervez Akhtar joined IAMC as Manager Quality & Safety. His key responsibilities are development of manuals/procedures, implementation of international/national regulatory requirements and company safety & Quality policy/procedures through audits. 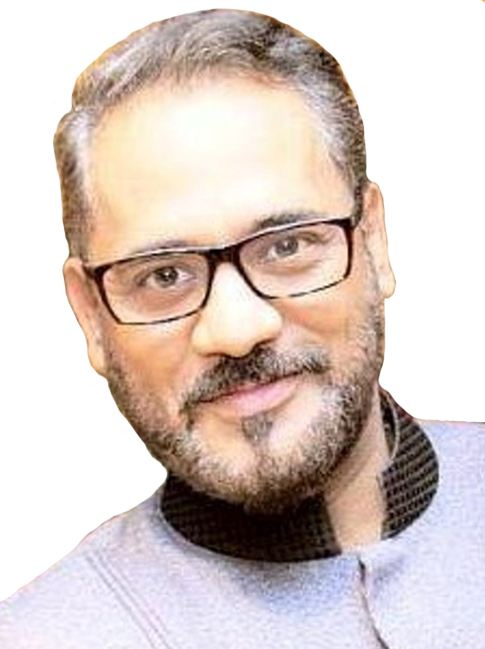 Fawad Durrani joined IAMC as Country Manager-UAE, his Key responsibilities will include developing and implementing initiatives that help build IAMC as a global brand and establish ownership of the market space.